Located in the Irvington section of Baltimore, Maryland, this affordable community offers a range of floorplans with large windows, generous floorplans and plenty of closet and storage space. These Baltimore apartments have ample sized balconies are located near laundry facilities. The community offers on site parking, resident services and a spacious Community Room. 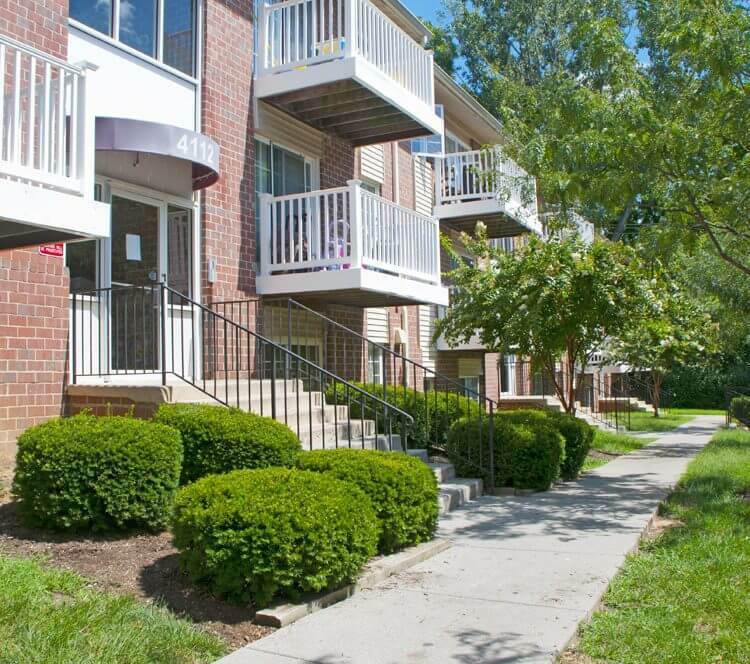 Although located in a residential area, our Baltimore apartments at Irvington is close to public transportation, schools, shopping and restaurants.